Hi there! Happy weekend! 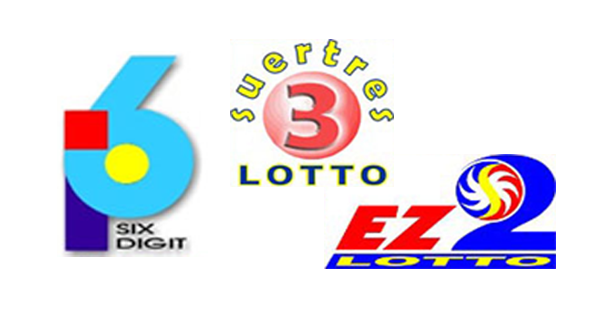 Players, check out the PCSO 6Digit, EZ2 and SUERTRES draw results for today, Saturday, January 5, 2019. Consolation prizes for this game are P40,000 for 5 winninhg numbers, P4,000 for 4, P400 for 3 and P40 for 2, from the first or last exact order. The Philippine Charity Sweepstakes Office said all prizes are tax-paid. We hope many will win in today's draw!